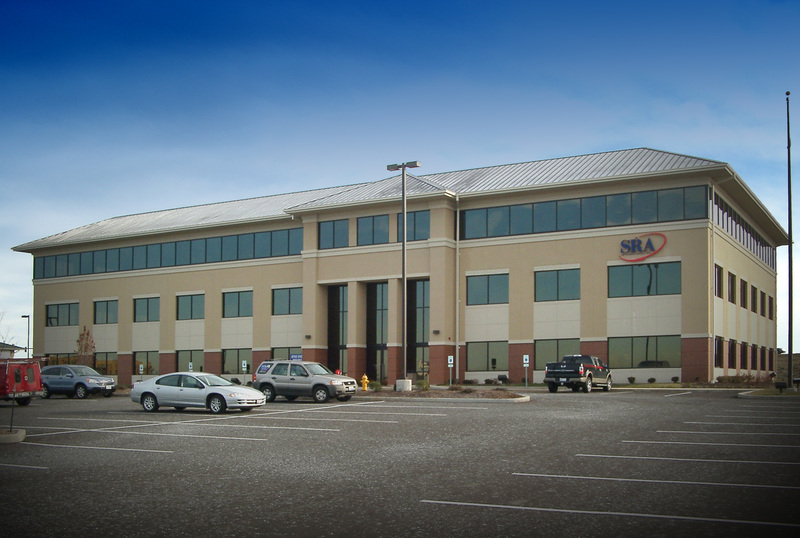 This three story building is located in the I-64 corridor at the intersection of Green Mount Road and Regency Park adjacent to the City of O’Fallon’s conference center. 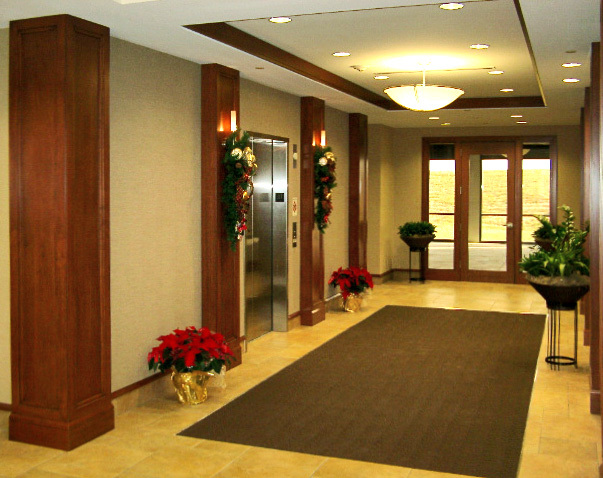 As the lead building in a large corporate development, the overall design, including materials and color palette were critical. The flexible open floor plan allows for tenants of various space needs. The building was designed incorporating LEED criteria with specific focus on building energy management systems. The incorporation of these sustainable elements will have both an immediate and long term impact.